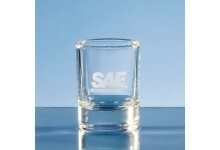 A great little giveaway gift that can be combined with a drink related product launch or just as .. 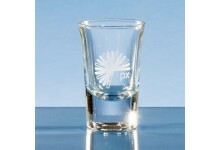 The round hot shot tot glass can be used individually or as part of a set. With a solid base and ..